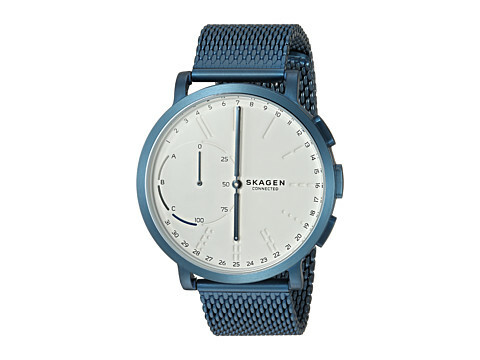 The Danish manufacturer Skagen is internationally renowned for its watch brand Hagen. 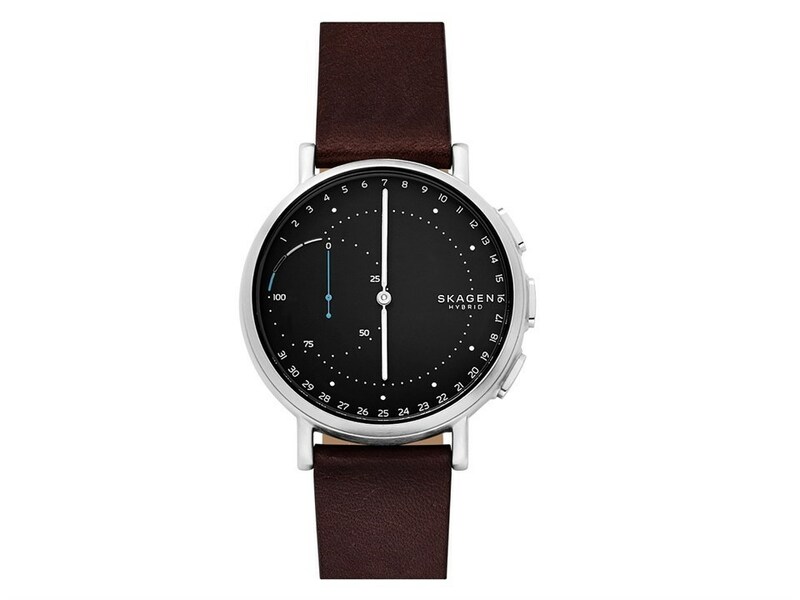 Under this brand, a new hybrid smartwatch called Hagen Connected will soon appear. It is a hybrid model because the clock in the core remains an analogue clock, but smart functions are integrated. 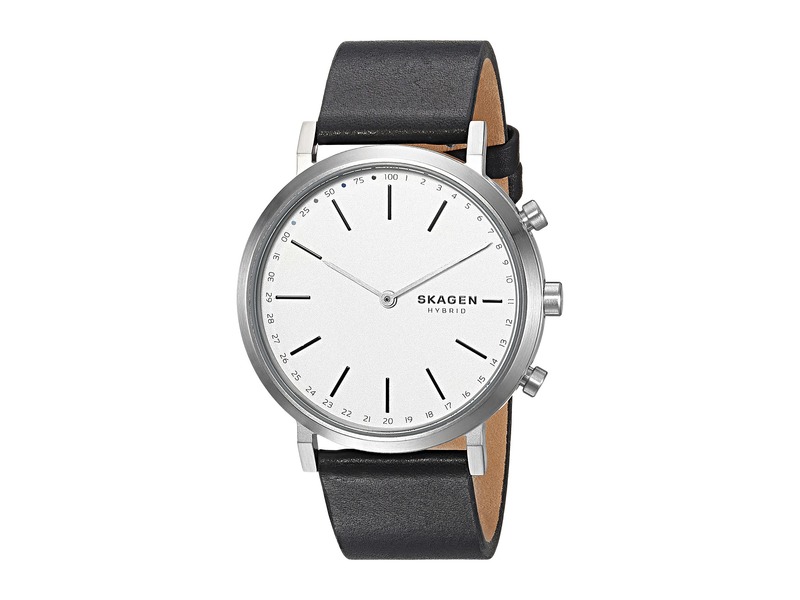 Similar to the Tag Heuer models, for example. 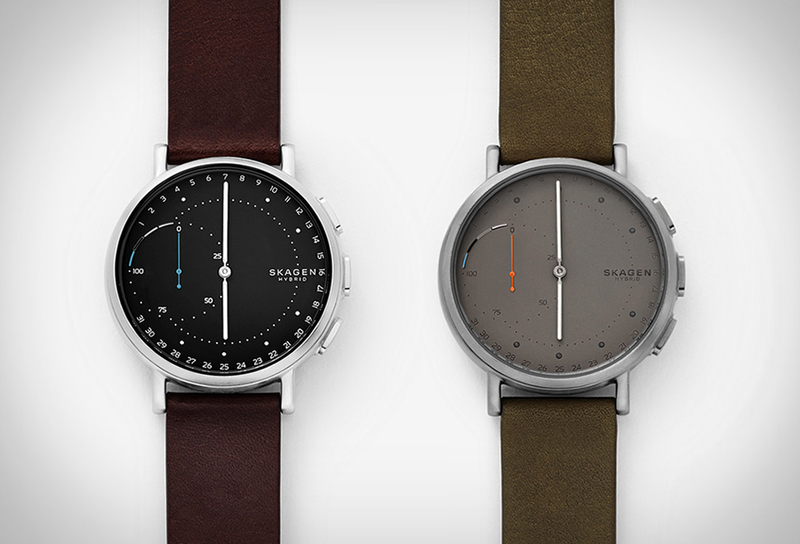 Four different versions of the Hagen Connected should be available: blued leather, steel, black leather and espresso leather. 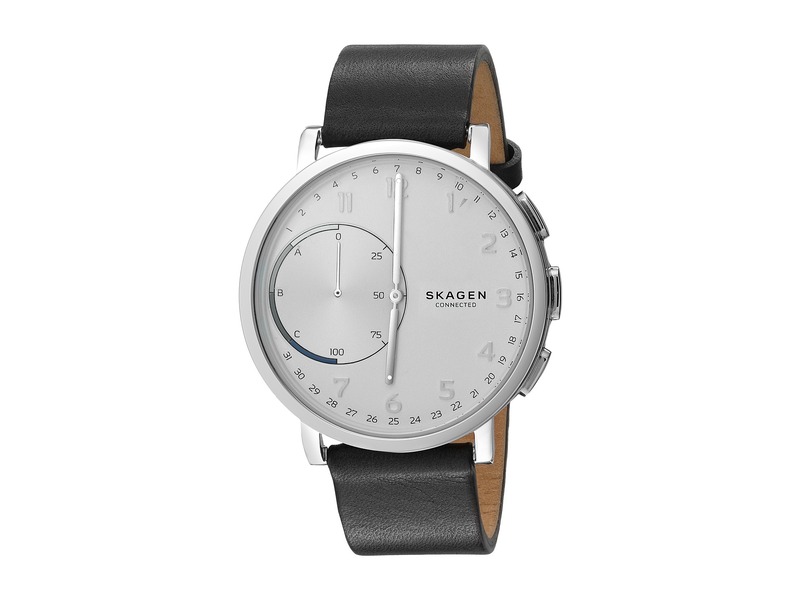 The features of the Hagen Connected include the possibility to automatically synchronize the time, even at different time zones. 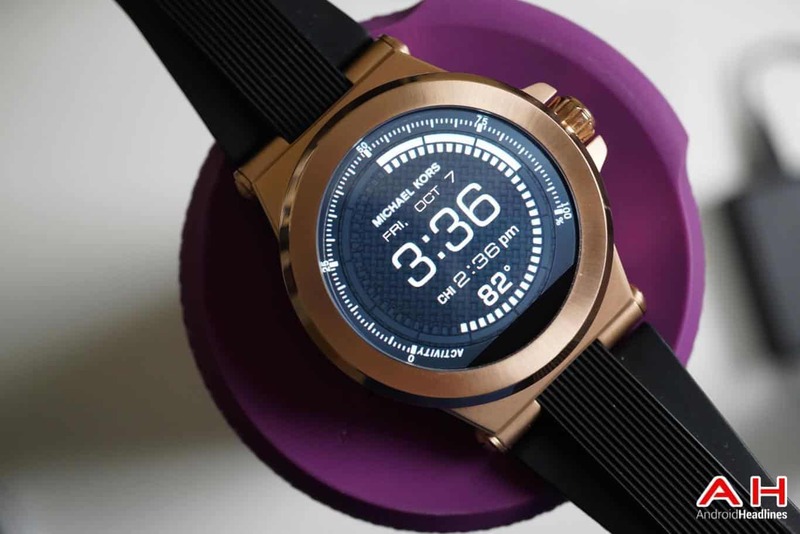 The Smartwatch can also evaluate fitness and activity targets. This also includes the counting of steps, the water intake and Co. 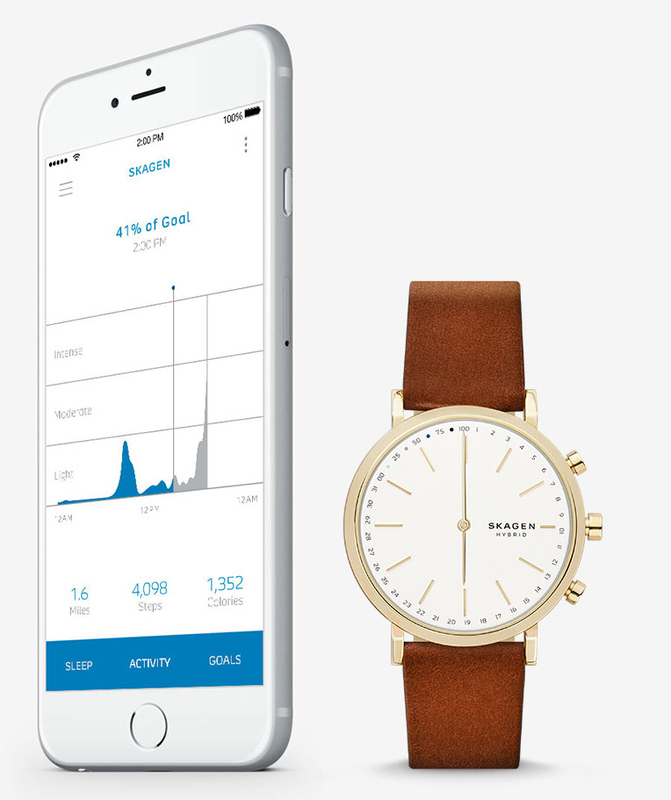 In addition, the Hagen Connected can indicate when notifications on the smartphone via vibration. The remote control of the music playback and the camera is also possible. 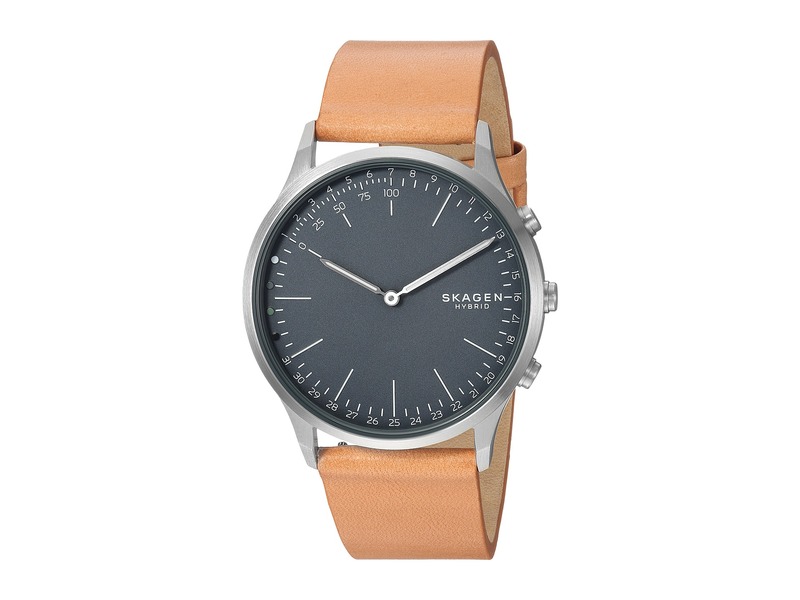 The Skagen Hagen Connected uses normal button batteries, so no charging is necessary. 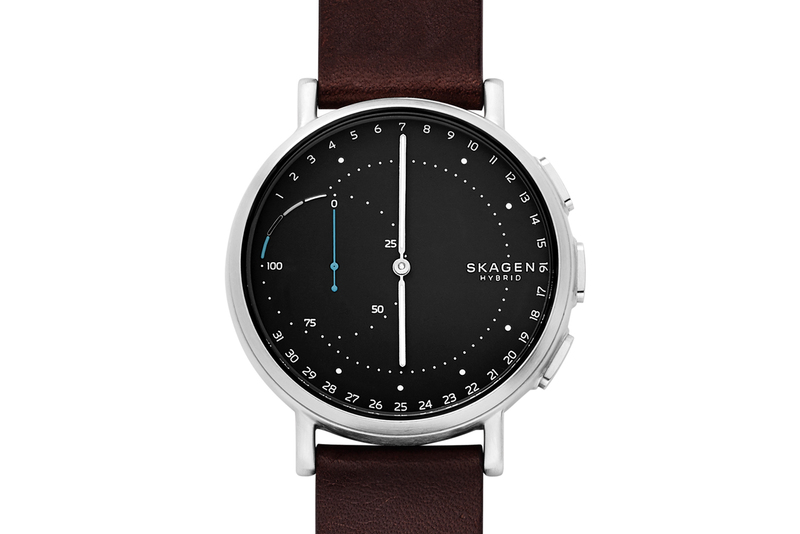 The accompanying app Skagen Connected is based on techniques from Misfit and allows the synchronization between smartphones and smartwatches via Bluetooth. 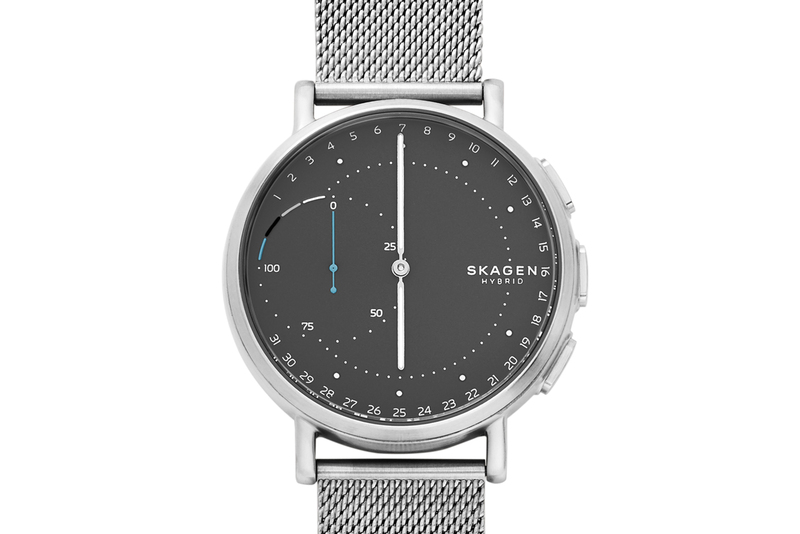 In the US, the Skagen Hagen Connected 195 US-Dollar, thus converted approximately 175 euros cost. 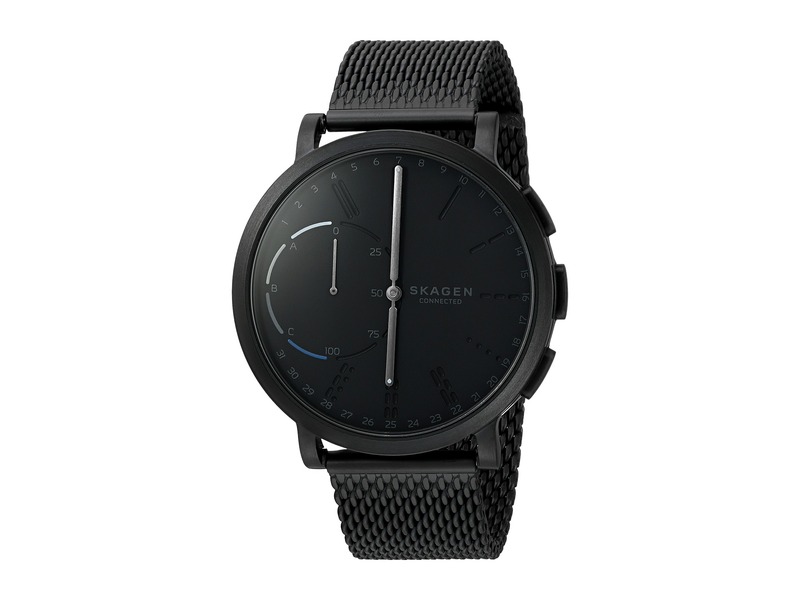 The Smartwatch will be available from the end of September – the sales website should also start on the German website. 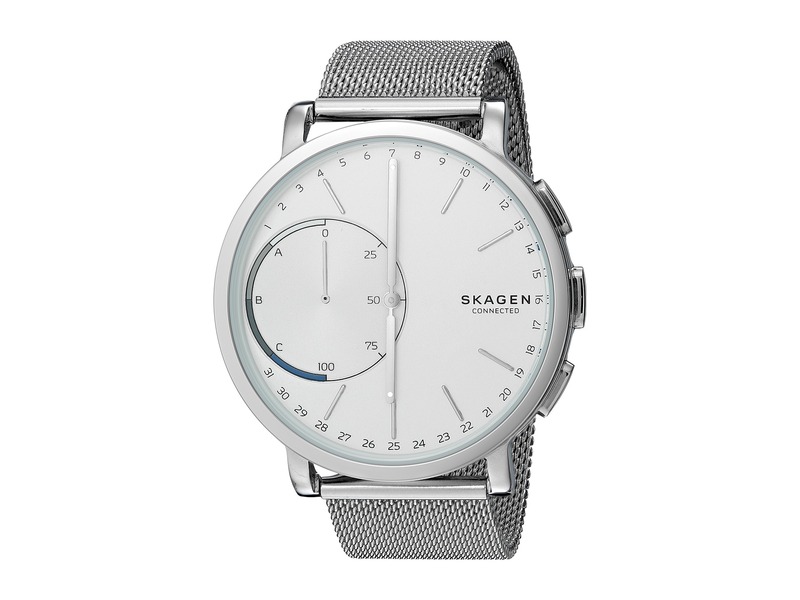 For the first time Skagen had the Hagen Connected already in June, but now the appearance of the Hybrid Smartwatch is finally coming.